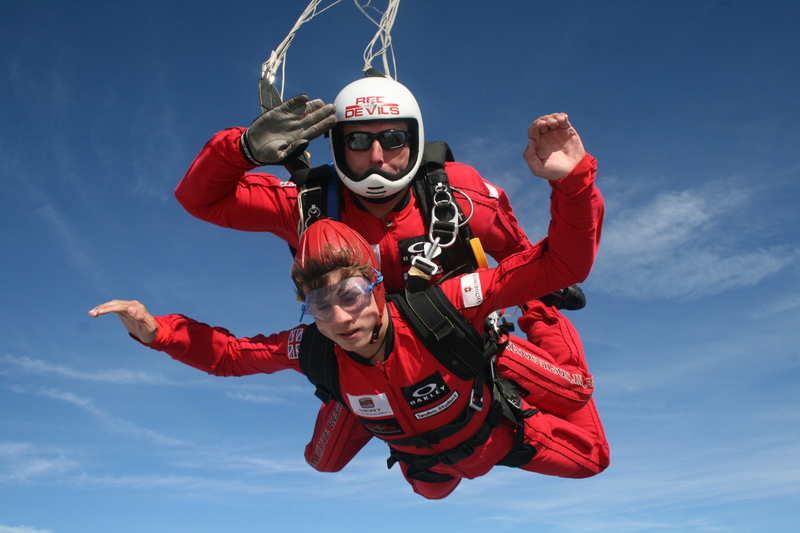 A breathtaking tandem skydive experience for two people, diving from 13000 feet attached to one of the world-famous Red Devils, the British Army’s Official Display Team. At one of two locations, Old Sarum, Wilts, or Langar near Nottingham. Age 16-65. Maximum height: 6’2″. Maximum weight: Men- 15 st, Women- 13st. Auction item valid from June 2016 to October 2017.